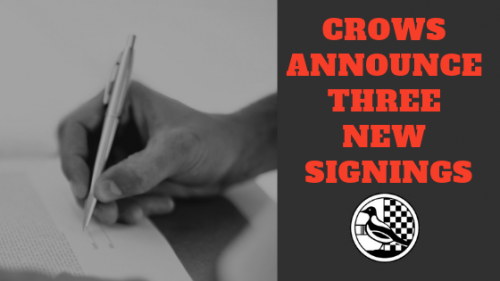 Crows announce 3 new signings! We are pleased to announce that we have made 3 new signings to help bolster our current squad. 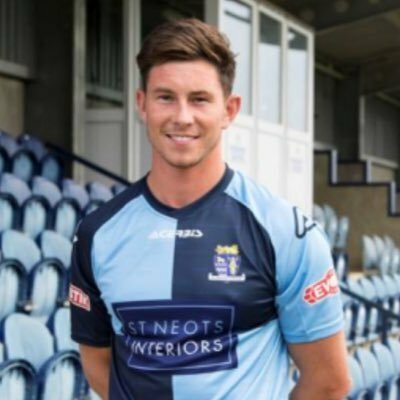 Taylor Parr – Central Defender Taylor Par rejoins the Crows from St Neots Town. As many of you are undoubtedly aware Taylor is no stranger to Garden Walk having previously played for The Crows in Season 2012/13 and 2013/14. Luke Knight – Also joining us from The Saints is midfielder Luke Knight. Luke was highly regarded at Rowley Park and captained the side. 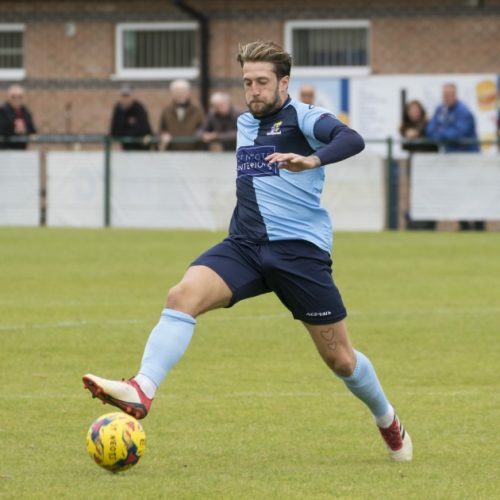 His other previous clubs include Barton Rovers, Bedford Town, St Ives Town, Slough Town, Kettering Town, Bedford and Biggleswade Town. Eren Kinali – Striker Eren Kinai joins us on loan from Southend United. 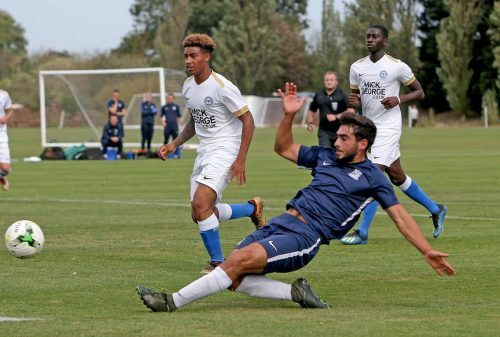 Eren is a graduate of The Shrimpers Academy and is currently a member of their Under 23 squad. All three players are available for selection for tomorrows Evo-Stik Southern Premier Central League game at home to Banbury United. Welcome to Garden Walk guys!